Sealcoating – Clean Sweep, Inc. When pavement isn’t kept sealed, you will see it begin to wear at a rapid rate. 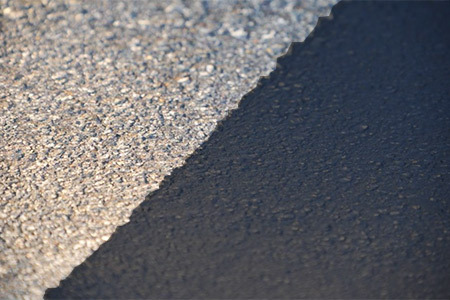 Sealcoating keeps the pavement surface coated and protected from wearing or chipping away. It also makes your pavement look much better. Our sealcoating machinery is designed to apply the correct coating across the entire pavement surface. We schedule sealcoating jobs to minimize hassle and inconvenience to tenants and customers, and provide complete safety routing to ensure customer access during the application and drying time. If your pavement no longer has the sealcoat covering it needs to look good and keep wear to a minimum, we invite you to contact us for a free assessment and proposal for providing the sealcoating services you need.